From mountains to forests, rivers and gorges… On this outdoor adventure students will explore the stunning natural landscapes nestled among Tasmania’s two major cities Launceston and Hobart. 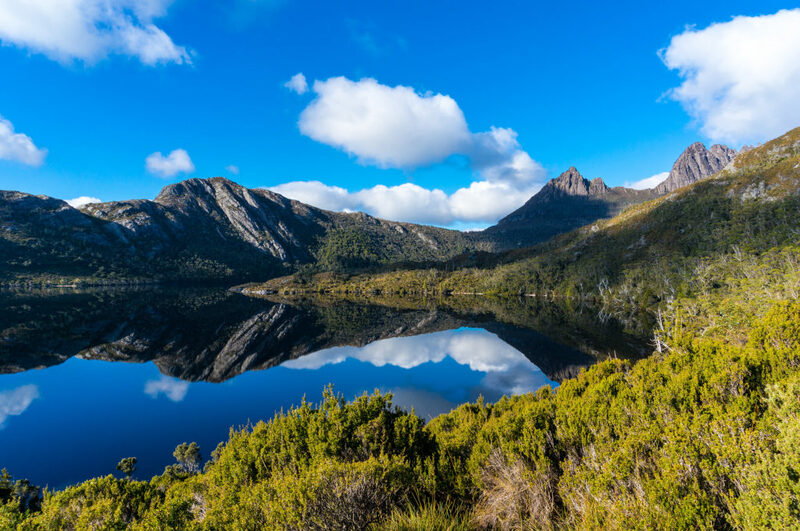 With visits to Cradle Mountain, Cataract Gorge and Port Arthur students will uncover Tasmania’s history at each stop along the way. Tahune Airwalk After breakfast, make your way to Huonville to the Tahune Airwalk. Embark on a 1-hour guided tour through the canopy of the Tahune Forest, from a 570m walkway 45m above the ground! Afternoon leisure Return to Hobart and enjoy an afternoon at leisure. You may want to stop by the local market and pick up some souvenirs! Ghost Tour Discovery the mystery of the unseen during a guided ghost tour of Port Arthur at night! Thank you for your interest in our WorldStrides Tasmania Adventure Tour! Please tell us a little more about yourself so we can get you sent to the right place.